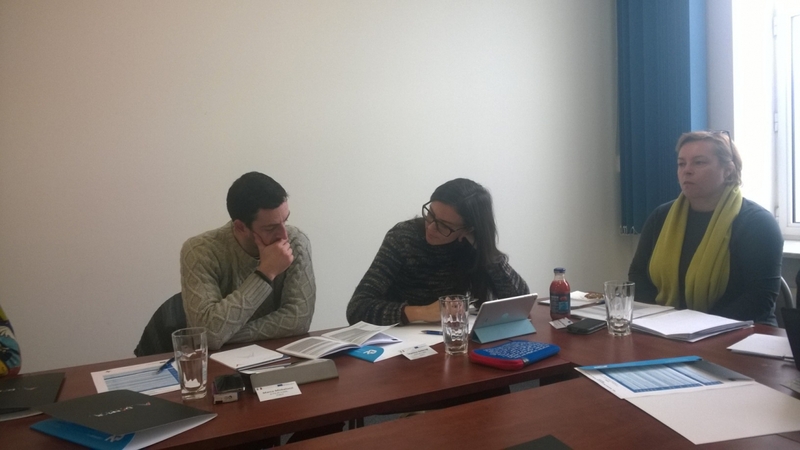 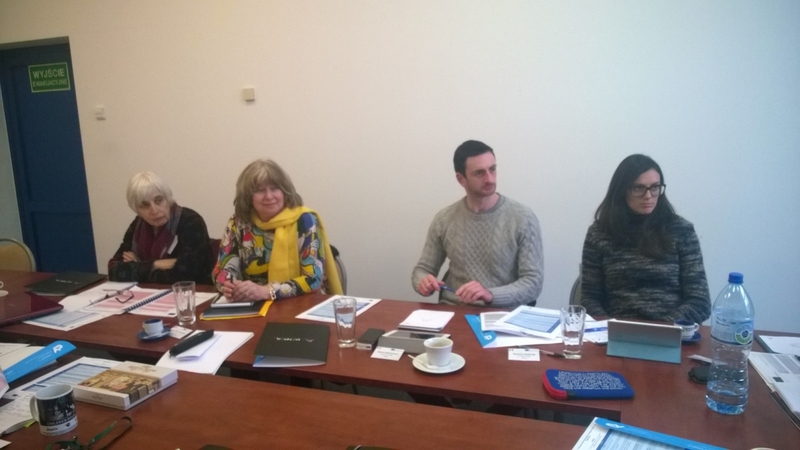 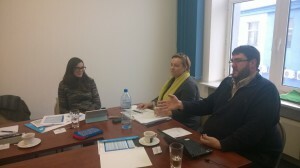 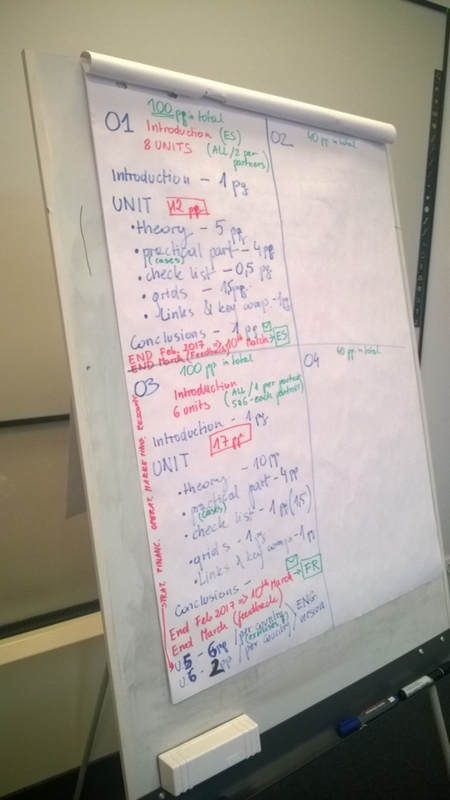 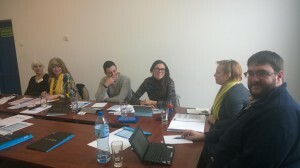 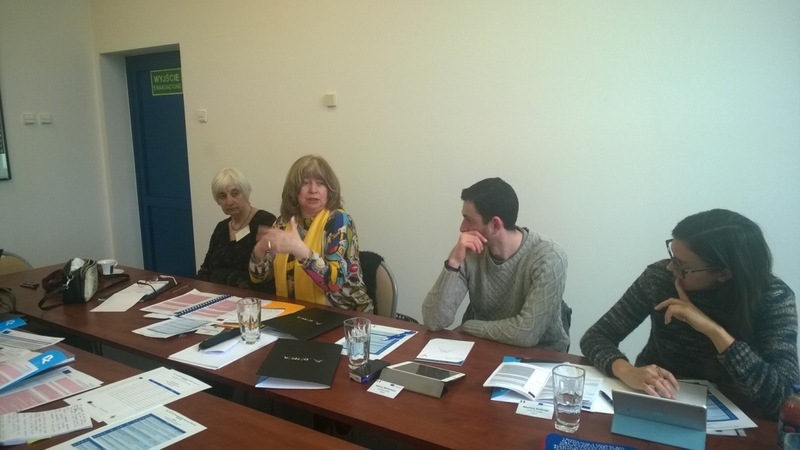 On 17th and 18th of January this year, in our Association’s head office in Rzeszów, first meeting, commencing the realisation of WOT project (Work-based Entrepreneurship Training for People with Disabilities), took place. 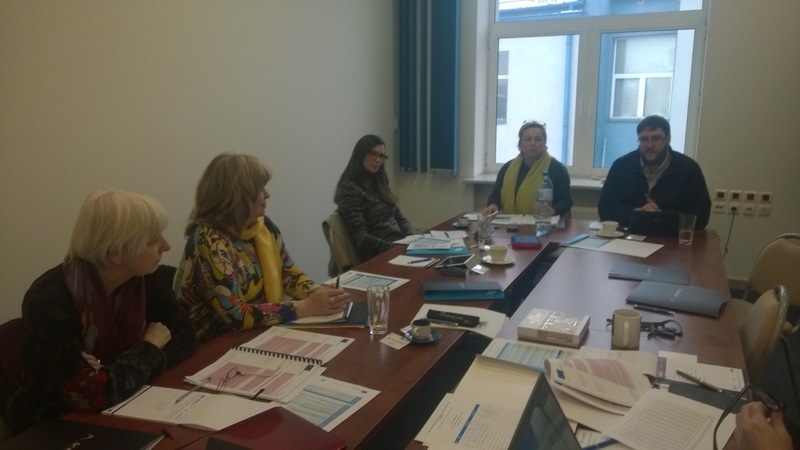 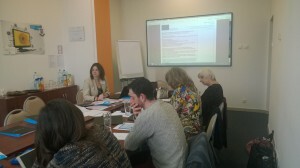 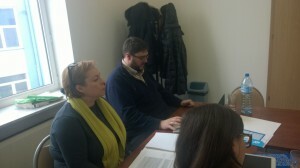 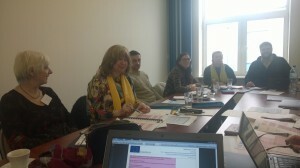 Partners discussed in detail the concepts of the project, referring to the idea of inclusive entrepreneurship and agreed on the outlines of work on all the intellectual results planned in the project. 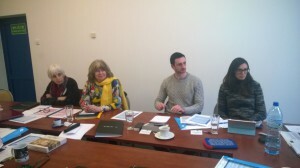 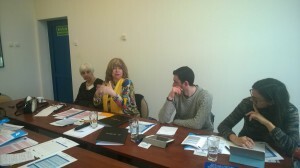 The main issues raised during the meeting were the structure of the two guides, in the form of publications, dedicated to mentors of disabled people and to the disabled who want to engage actively in the labour market. On the basis of these guides, two e-learning courses to facilitate the acquisition of the necessary knowledge, will be developed. During the meeting, Partners had the opportunity not only to discuss, but also to discover the regional cuisine of Podkarpacie. 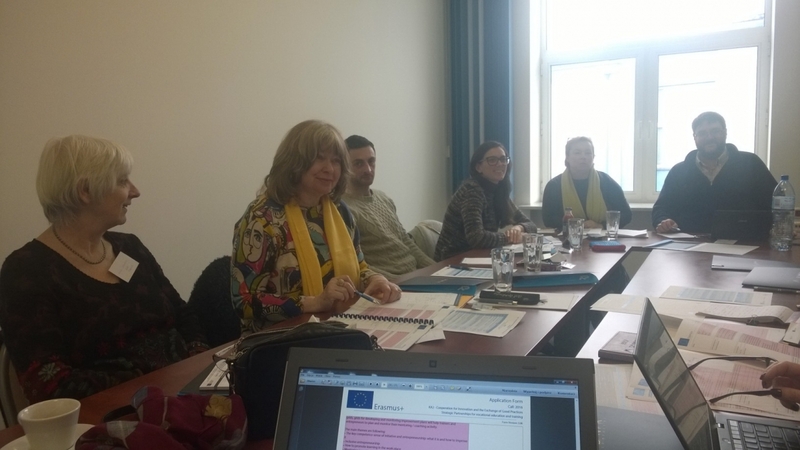 Time spent together was a good form of integration within the project, which is very important from the point of view of the integration of people with disabilities.